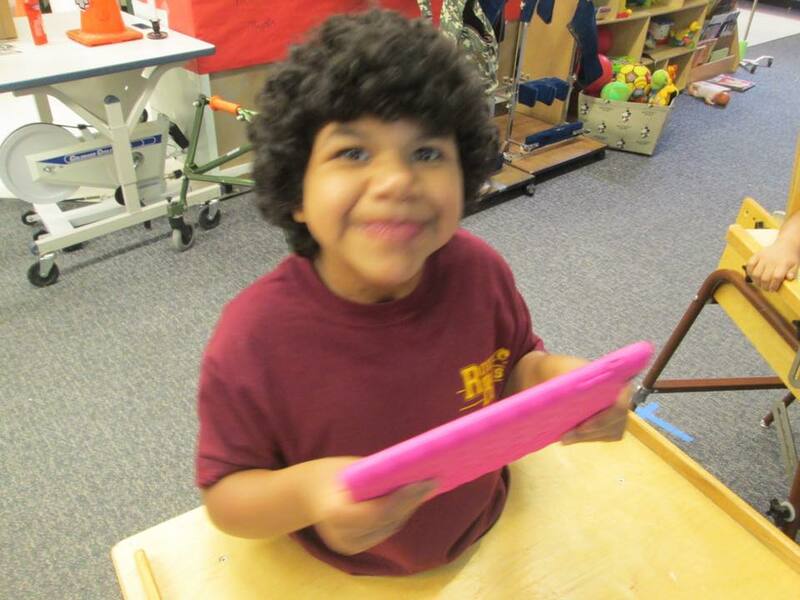 She is grinning eat-to-ear because she received her very own iPad! 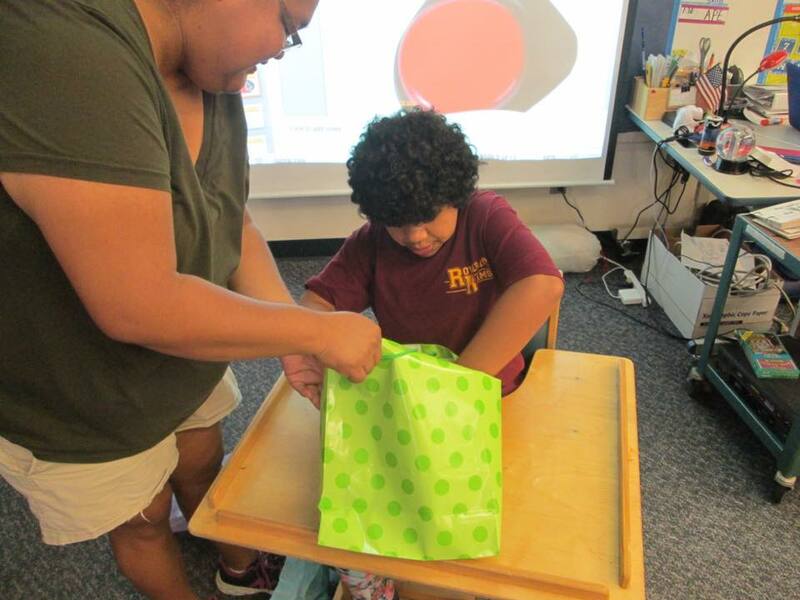 Earlier this year, Team Asa found out that CeCe needed a better way to communicate with others while she was at school. She needed an iPad to help develop skills and interact with her teachers and peers. Because of the overwhelming support of our Bears, Team Asa was able to provide CeCe with a brand new iPad and hot pink case! She was so excited to open her new gift and is already using her iPad to help her with school and communication. CeCe’s smile is because you choose to jump, because you stand on the sidelines and cheer, because you choose to support, give and care! And it’s because of all of you that we can brighten the world with just a few more Best-Day-Ever-Days!